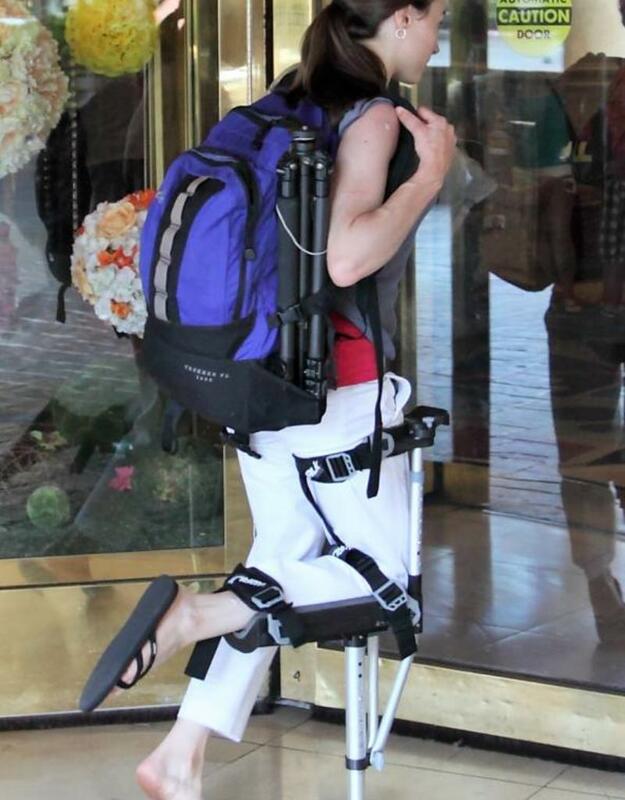 Think of all the things you can’t do when using conventional crutches; preparing a meal, walking your dog, carrying a cup of coffee, pushing a shopping cart. You no longer need to have your life interrupted – the iWALK2.0 sets you free to resume your day to day routine and enjoy pain free, functional mobility. 1) Before your injury, could you fluidly walk up and down stairs at a normal pace, without using a hand rail? 2) Can you balance on one leg for at least 30 seconds? 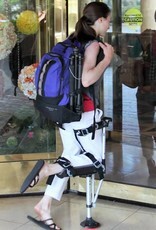 If yes to both, then you have the physical capabilities to use the iWALK2.0. Before you buy, check the Who Can Use It tab for all qualifications. 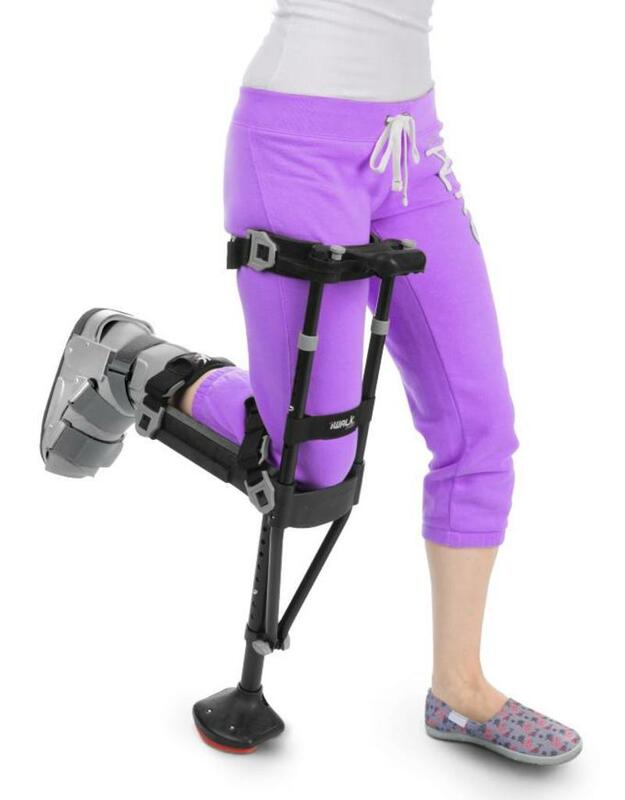 Typical injuries that are indicated for iWALK2.0 include Achilles tendon rupture, sprained ankle, broken ankle, bunion, jones fracture, metatarsal fractures, broken foot and all other lower leg, non-weight bearing injuries. 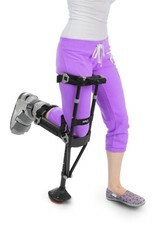 • Adjustable length straps with comfort pads.